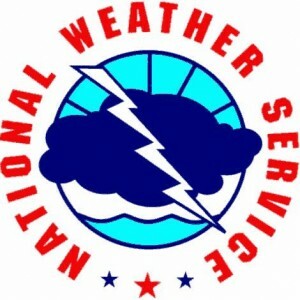 Meteorologists from the Des Moines office of the National Weather Service will conduct the annual Weather Spotter Training. It is advised to take this training every year so as to stay trained for severe weather. This yearly training is an opportunity to refresh your weather observation and reporting skills. Please join us. Website login | Webmail login | 49 queries. 0.381 seconds.